Vaccination is an important component to preventing disease in your pet. Puppy and kitten vaccine protocols are designed to boost the youngster’s immune system as the protection passed from mom wanes. As that timeline is unique for each animal, we administer boosters as a precaution. 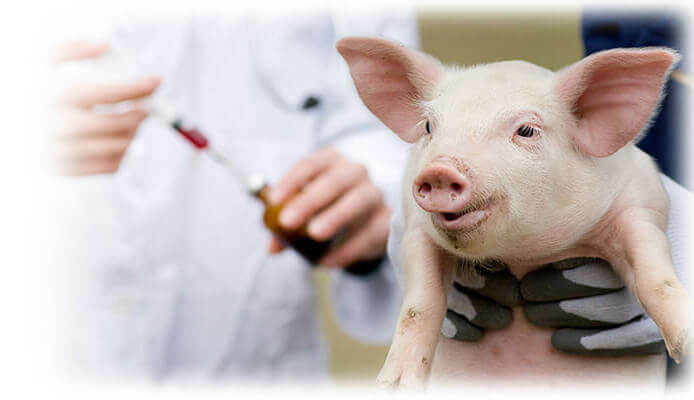 Older animals with previous known vaccine history will require boosters at different times depending on the particular vaccine. 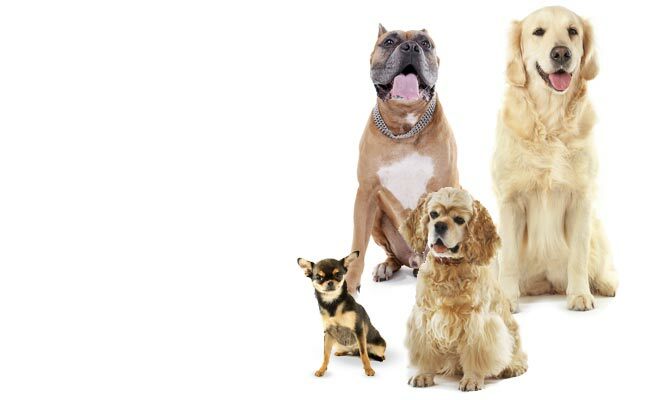 Older animals without known vaccination history must receive a booster of all but the Rabies vaccine and intranasal Kennel Cough vaccine within 3-4 weeks of the initial vaccine or they will be considered not protected. Vaccines can be a confusing subject so please speak truthfully to our staff so we can protect your pet adequately. 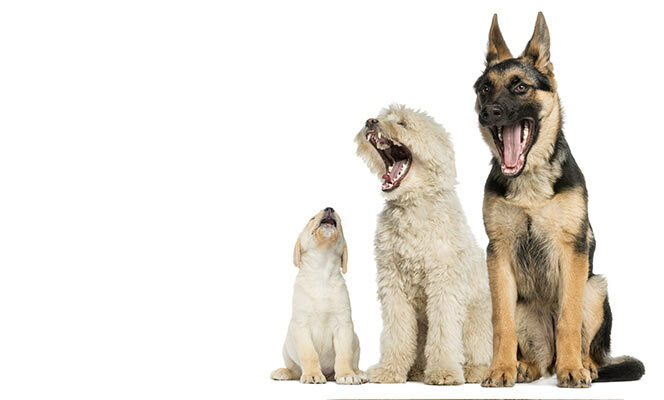 Big or small, male or female, young or old, any dog can bite. Even the cuddliest, fuzziest, sweetest pet can bite if provoked. Dogs bite as a reaction to something. 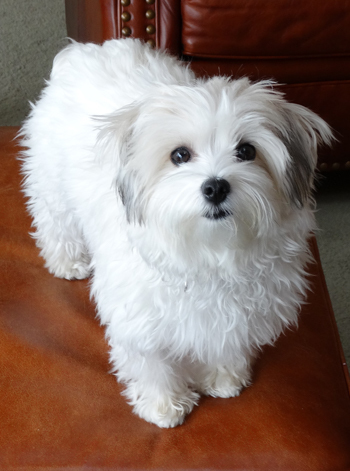 If the dog finds itself in a stressful situation, it may bite to defend itself or its territory. Heartworm Fun Day was a great success with 251 dogs tested! We would like to remind you to make an appointment today if your pet hasn't been tested. Their lives could depend on it! An easy way to pay for all the care your pet needs. Everything from lab work and dental care to vaccinations and parasite control. 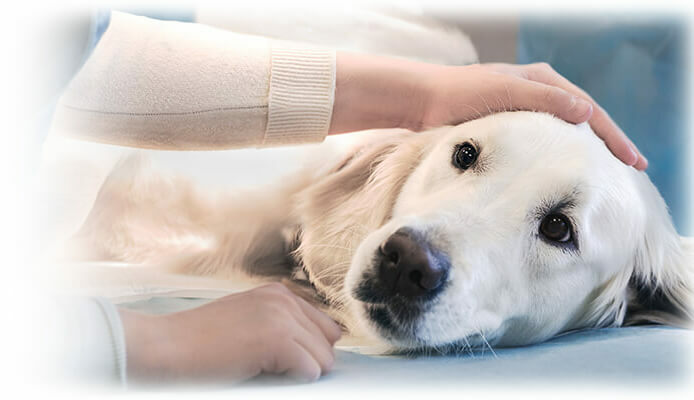 Maple River Animal Clinic has the ability to perform farm calls and will do so throughout Emmet and parts of Charlevoix and Cheboygan counties. Numerous diagnostic, surgical, medical, and in-patient hospitalization capabilities are available at MRAC. AUGUST IS NATIONAL IMMUNIZATION ,MONTH! Vaccination is an important component to preventing disease in your pet. 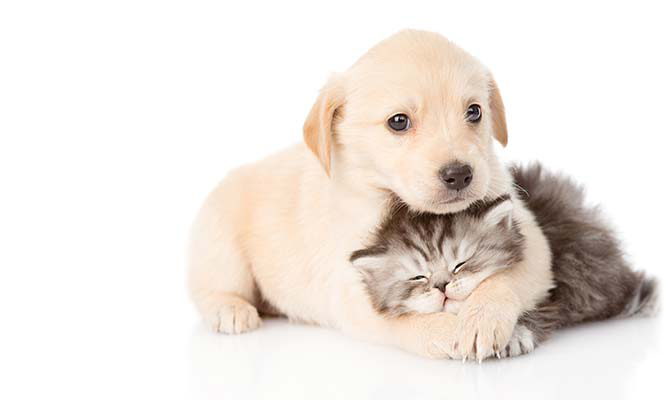 Puppy and kitten vaccine protocols are designed to boost the youngster’s immune system as the protection passed from mom wanes. Vaccines can be a confusing subject so please speak truthfully to our staff. Your pet will thank you!